Backstage Report Day 3: All about clothing! 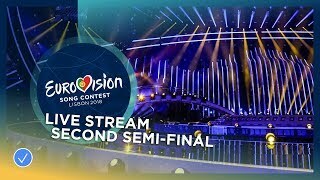 Eurovision Challenge #1: Your song in a different genre! 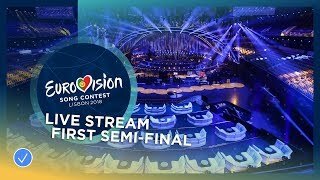 Backstage Report Day 4: Who will join you on the Eurovision stage?